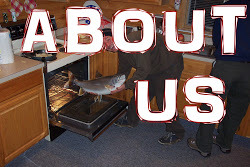 This week we have had some amazing weather to compliment the steady fishing we have currently. The Lamoille has now been completely stocked from top to bottom, so there are plenty of fish in the system to keep things interesting. 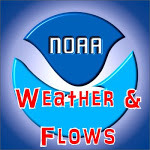 The past few days have been very warm and bright which has pushed most of the action to the morning and evening hours. It doesn't take much to get these big drainages up over 70, so keep your stream thermometer handy as the heat up is inevitable and we've been spoiled with mostly cooler, wet weather up to this point. 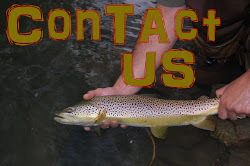 For the most part, we've been taking fish on crystal buggers in various colors, PT nymphs in sizes 12-16, princes in 12-16 and caddis dries. 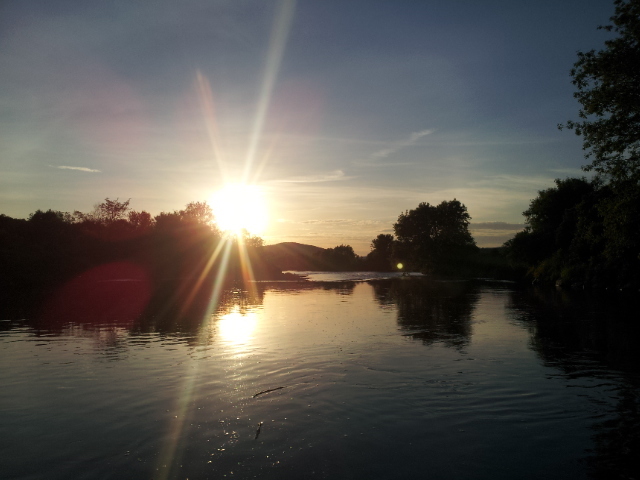 Just about every rising fish we've seen has been tuned into caddis. We've got freshly-tied Brown Drake cripples here at the shop, so make sure you're ready with some in your box just in case you find yourself at the right place at the right time....i.e; like a stretch of the Lamoille with a predominantly silty bottom. 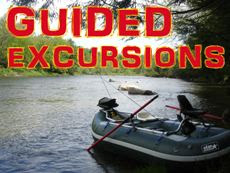 Mike and I got out on the raft the other night to drift the special regs stretch between Hyde Park and Johnson on the Lamoille. We rarely get to fish together in season, so it's always a treat when we do. 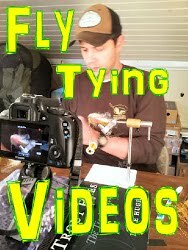 We also had some new fly patterns that needed a little R&D work. 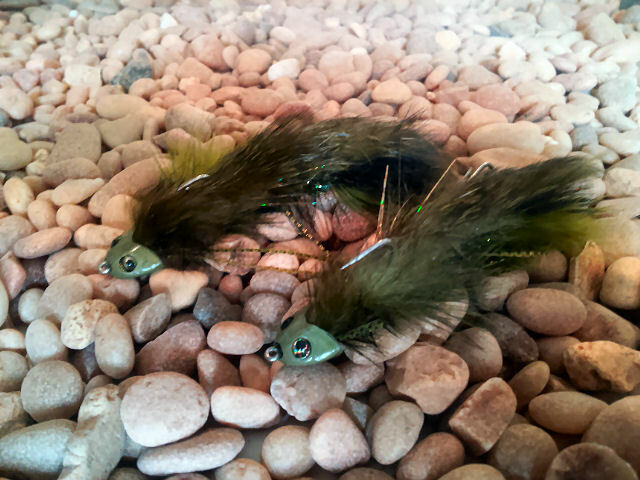 The fly that drew the most attention was our new Fat Head Sculpin. They were literally fighting over that thing! Swing by and pick a couple up! 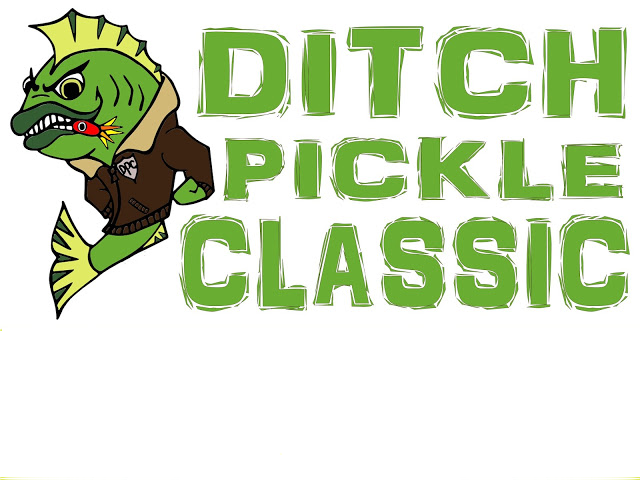 We have about 98 anglers currently registered for the Ditch Pickle Classic on 6/28-29 on Lake Champlain! It's not too late to register, so send an email and get on board! 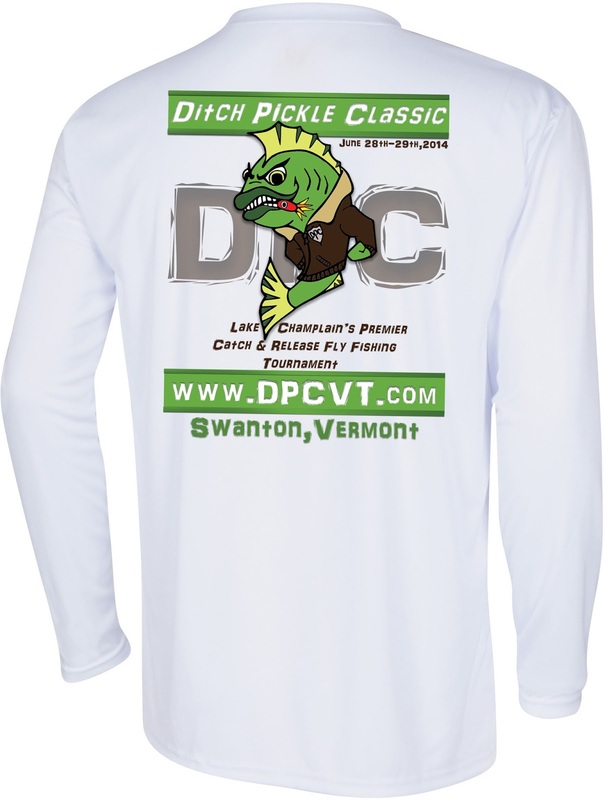 Each angler that registers will get a custom DPC shirt from our pals at Tunaskin as well as a slew of other stuff from our great sponsors like Orvis, Jackson Kayak, Mountain Khakis and many more! 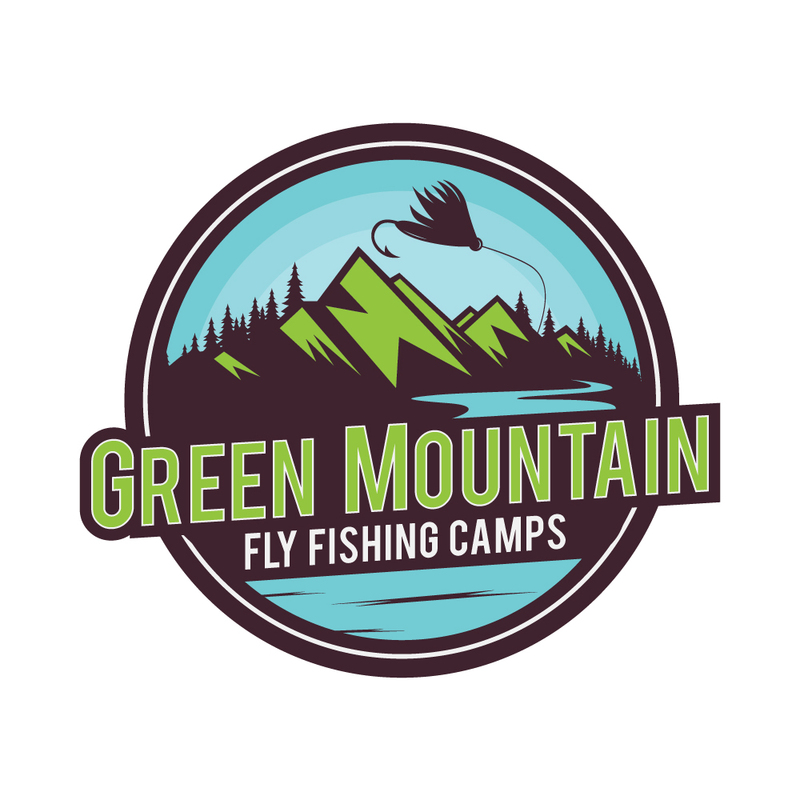 We have only 1 spot left for our 6/22 session of Green Mountain Fly Fishing Camp. Session #2 is completely full, but we have space left in our 7/26 session, so inquire asap! Day camps still have space left as well and this will be a lot of fun for the kids, so get them signed up soon!